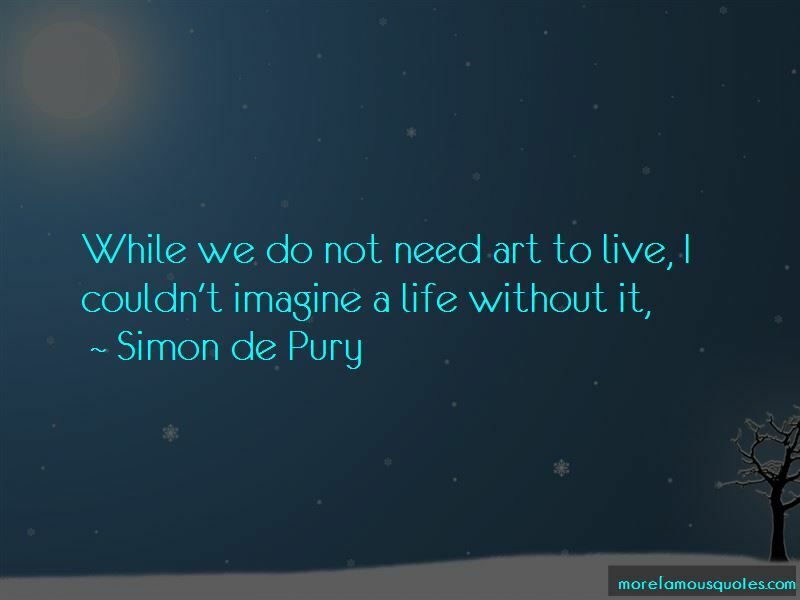 Enjoy the top 17 famous quotes, sayings and quotations by Simon De Pury. 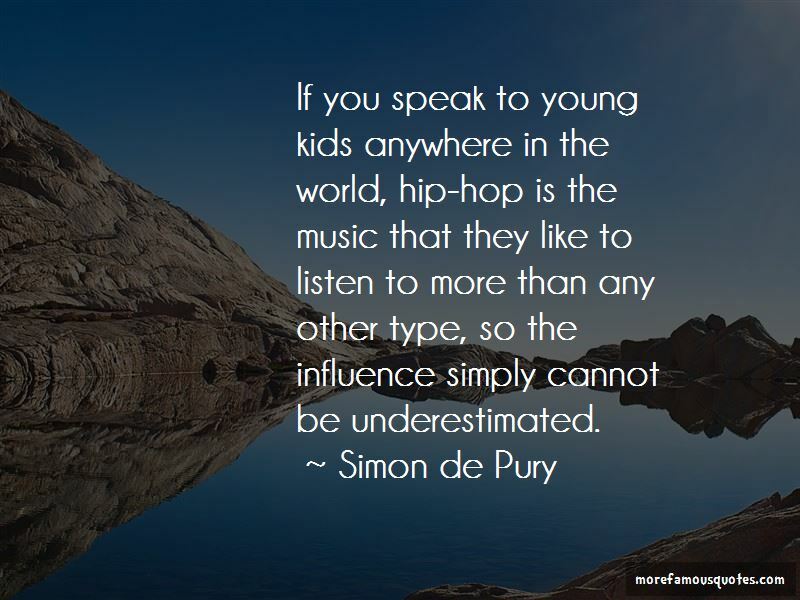 What I admire about Snoop Dogg is his longevity. I mean, he's been around for a long time and I think he's as good as he's ever been. 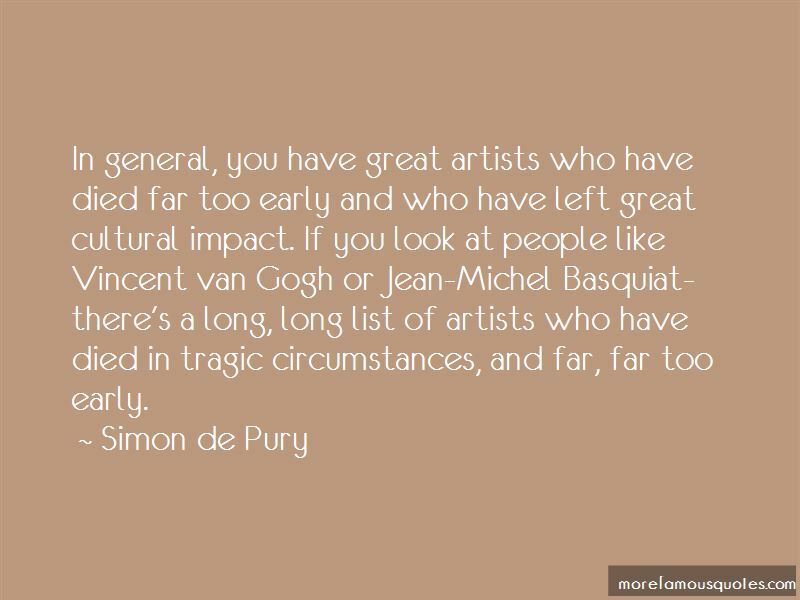 Want to see more pictures of Simon De Pury quotes? 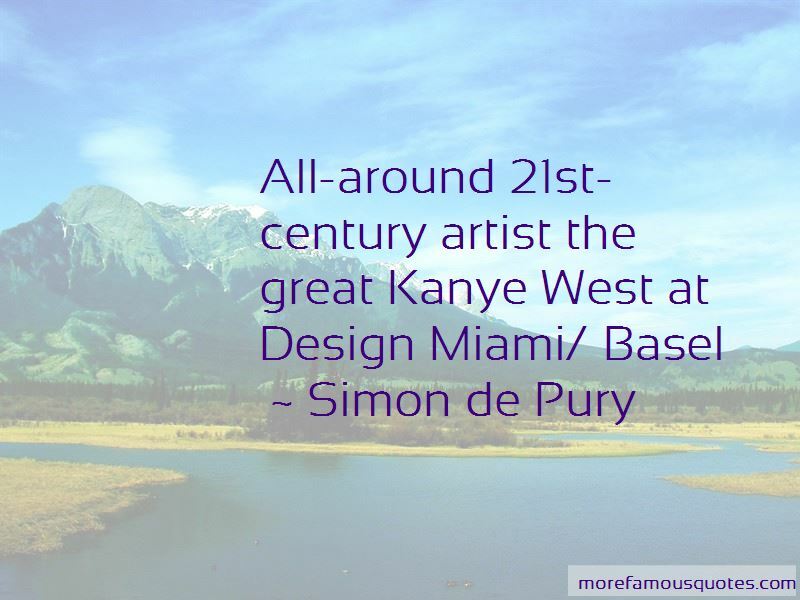 Click on image of Simon De Pury quotes to view full size.